Taking Communion is, perhaps for almost all Christians worldwide, the central symbolic action of faith, but how many really understand why it's done, or what it means? This book explains everything in easy, jargon-free language. 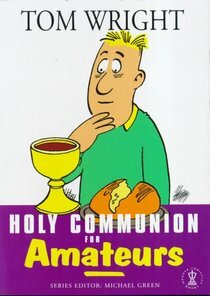 About "Holy Communion For Amateurs"